Three ancient scrolls beckon Aidan into another world where knights, kings, creatures and glimpses live and can travel between worlds. Aidan is trained as the Twelfth Knight of an elite group and joins Alleble to take on the evil Paragory. With the fate of two worlds hanging in the balance, Aidan must decide if he will follow the one true king. There are probably several main characters in this story; but my favorites are Aidan and Gwenne. These two become fast friends; but a special bond develops between the two. I can almost see a childhood crush developing. Gweene teaches Aidan about different things that are encountered in her world and Aidan becomes a hero of sorts in this new world he ventures into. Along the way, he has to decide between right and wrong and the principals that he will follow. The main body of the book was my favorite because the majority of the adventure is centered there. I found the beginning just a little slow; but I was anxious to get to the meat of the story. The storyline flows nicely and never leaves you hanging. This book was of special interest to me because one of our local middle school teachers wrote the book. 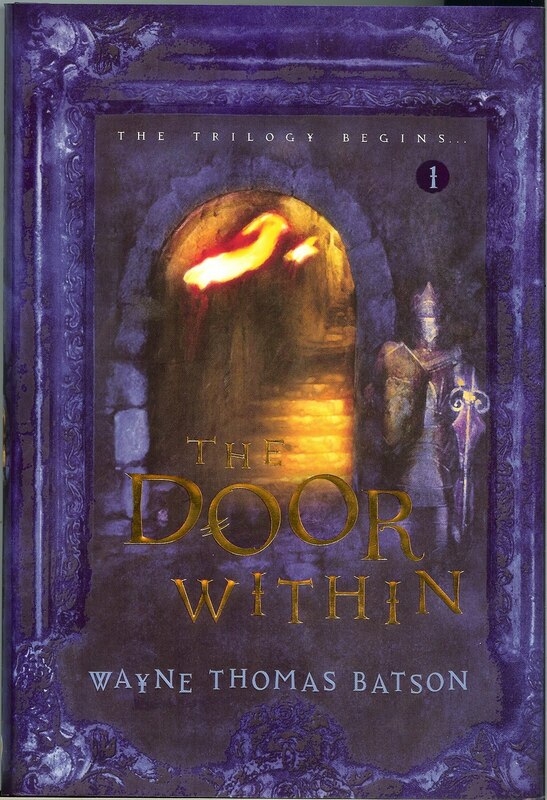 It is probably targeted to the eight to thirteen year old age group; but I would highly recommend it to anyone who enjoys adventure and fantasy of any kind. 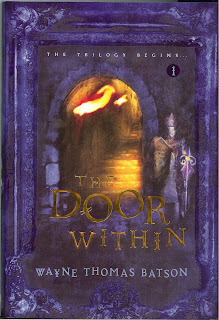 The adventure began with The Door Within and will continue with The Rise of the Wyrm Lord.